Kristoffer Diaz’s The Elaborate Entrance of Chad Deity explores the issue of race through an offbeat forum – the wrestling ring. Macedonia “Mace” Guerra is a Puerto Rican who grew up in the Bronx and now works as a wrestler – but he’s always there to lose. 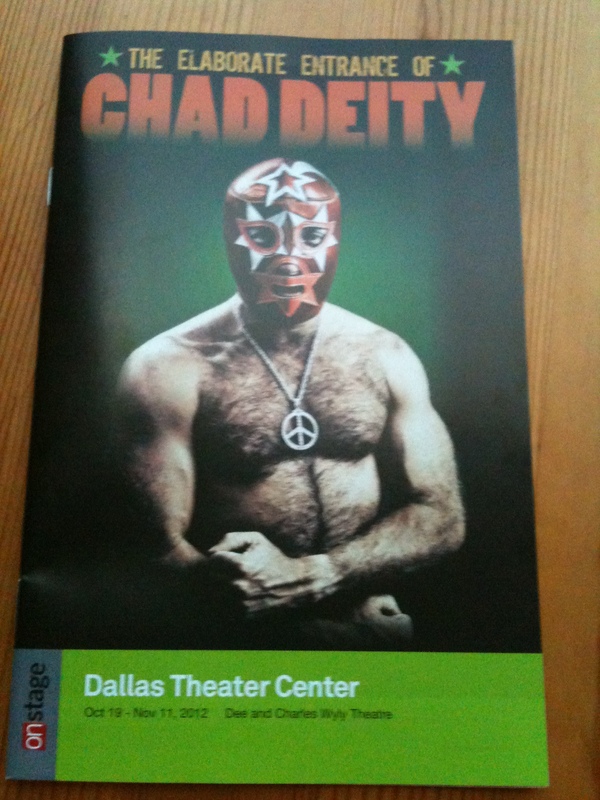 The star is Chad Deity, an Apollo Creed-type character, but without the talent. Vigneshwar Padura, a young, enthusiastic Indian-American, aspires to get into the ring. So the wrestling association’s chief, Everett K. Olson, agrees to let him participate – albeit as a Muslim fundamentalist, complete with a long bushy beard and ammunition on his chest. His opponent is Mace – now billed as Che Chávez Castro. Deity deals with serious issues in a humorous format. Mace speaks of the frustrations of stereotypes, but he’s more weary than preachy. The show – much of it Mace’s monologue – flows smoothly with good audience interaction. The play was a finalist for the Pulitzer Prize in Drama in 2010. It was first produced in Chicago and has been presented in Berkeley, Calif., Boston, New York City, Washington, D.C., and is currently playing in Dallas and Colorado Springs until Nov. 11. This is a play that draws as much reflection as it does laughs. If you get the chance, go see it. 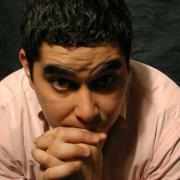 Kristoffer Diaz also has written the plays Welcome to Arroyo’s, Guernica, and #therevolution. He won the 2011 New York Times Outstanding Playwright Award.